Introducing the FREE mobile app for The Stone Grill. 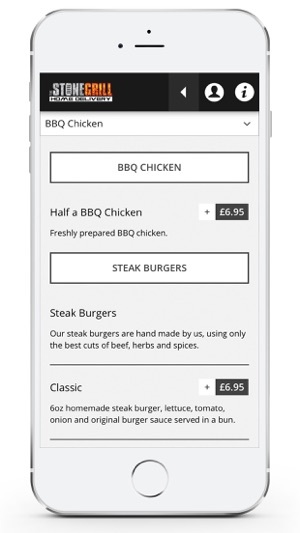 From browsing our menu and ordering a takeaway to exclusive app-only offers, our app is full of features that you'll love. OFFERS - View our latest offers and grab yourself a bargain with a wide range of deals. 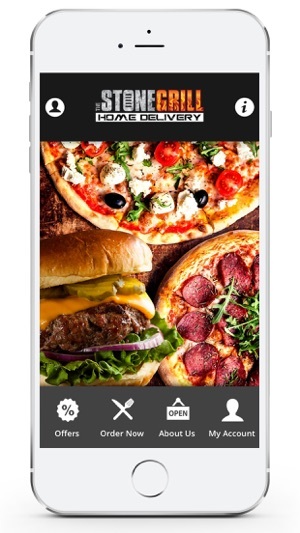 ORDER NOW - Order yourself a takeaway via the app! Simply select your food of choice and we'll do the rest! 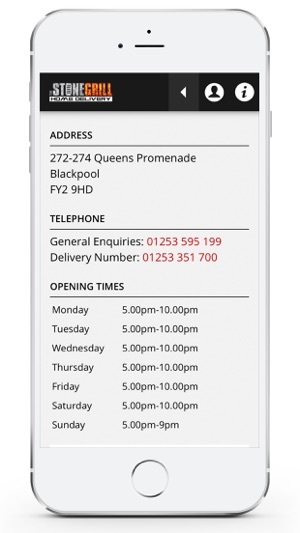 ABOUT US - Opening times, contact details and how to find us, all at the tap of a button.